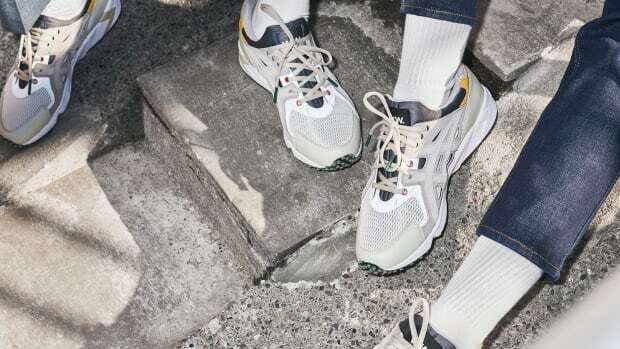 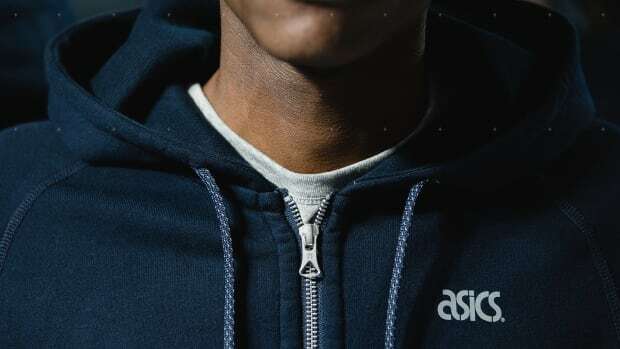 ASICS Tiger has partnered with London-based menswear brand YMC (You Must Create) to launch two outdoor-focused editions of the GEL-Lyte XT silhouette. 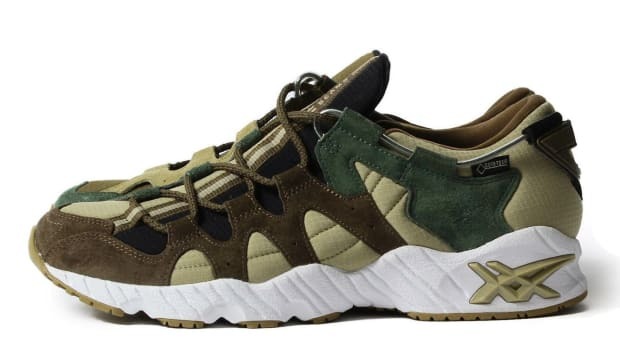 Each pair features an XT (extra traction) rugged outsole, D-ring middle eyelets, a mountain logo inspired by ASICS&apos; archival outdoor series, and quilted construction on the vamp and quarter panel. 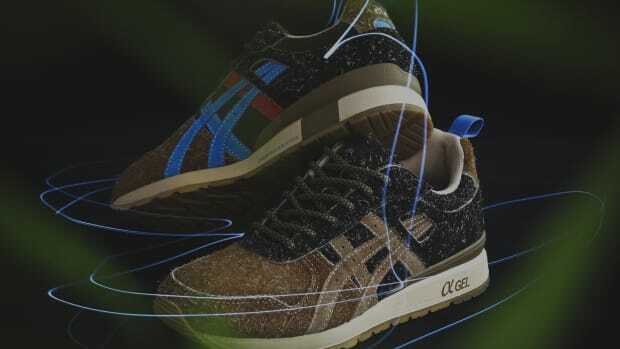 Accompanying the kicks is a small capsule collection of tees and socks. 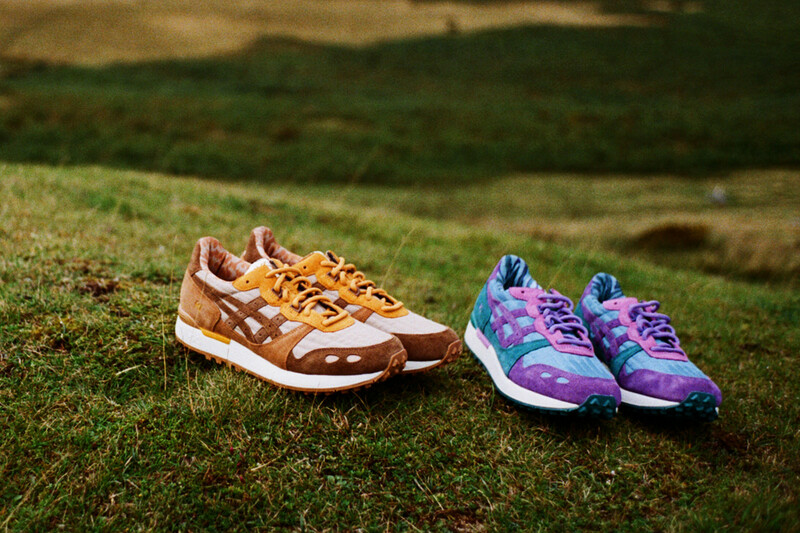 The limited-edition goods are available now at YMC stores and youmustcreate.com. 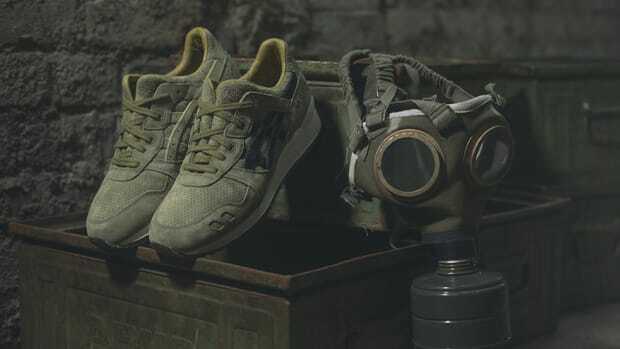 A wider release through global retailers is scheduled for October 26th. 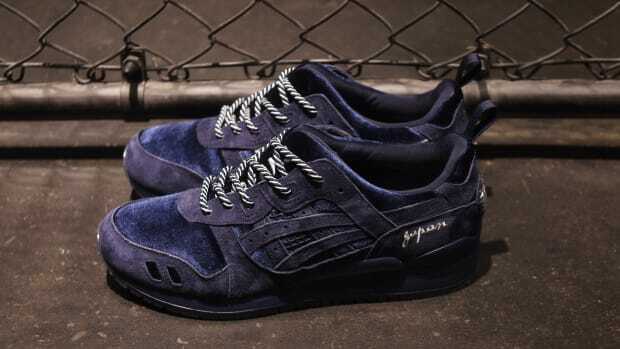 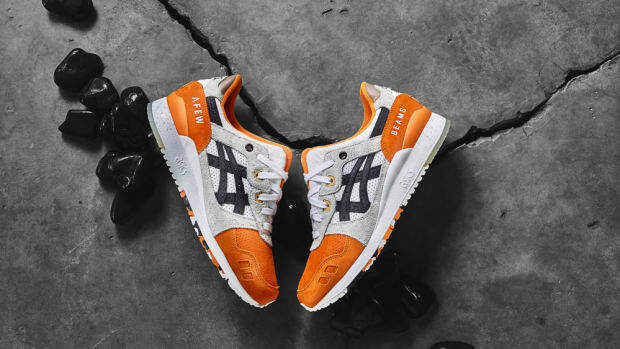 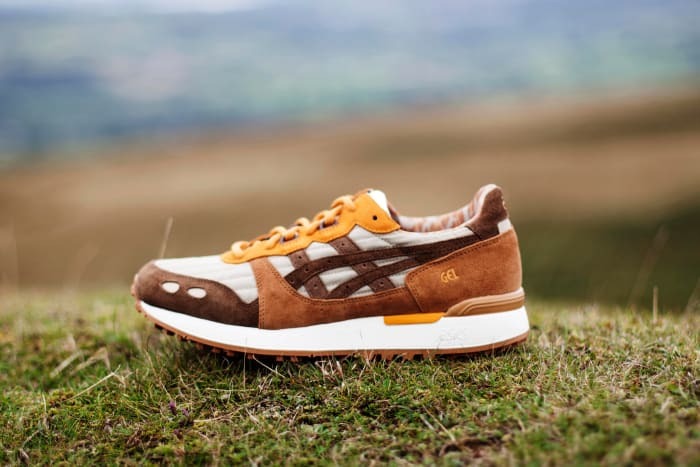 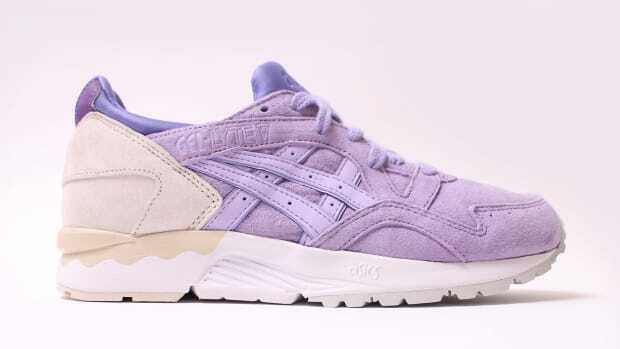 ASICS Tiger & mita sneakers Team Up on the Gel Lyte II "Squirrel"